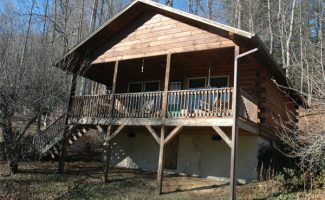 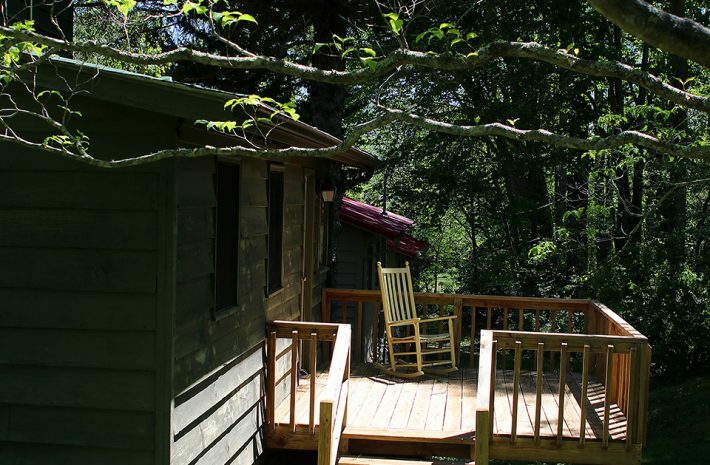 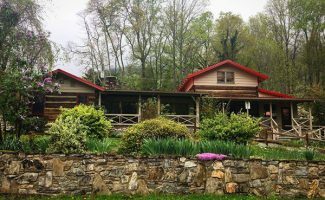 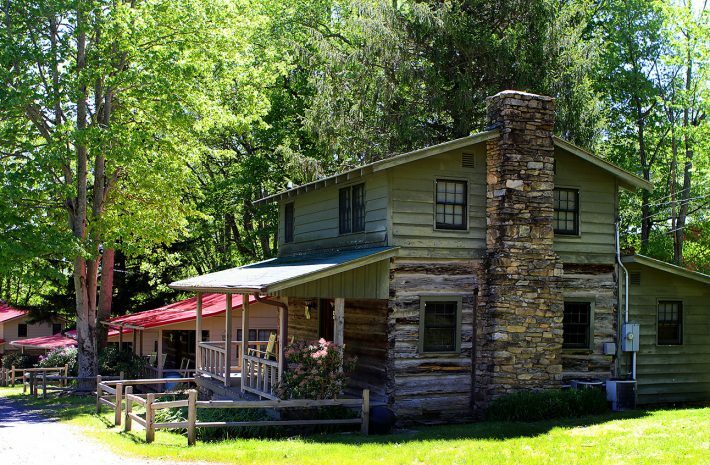 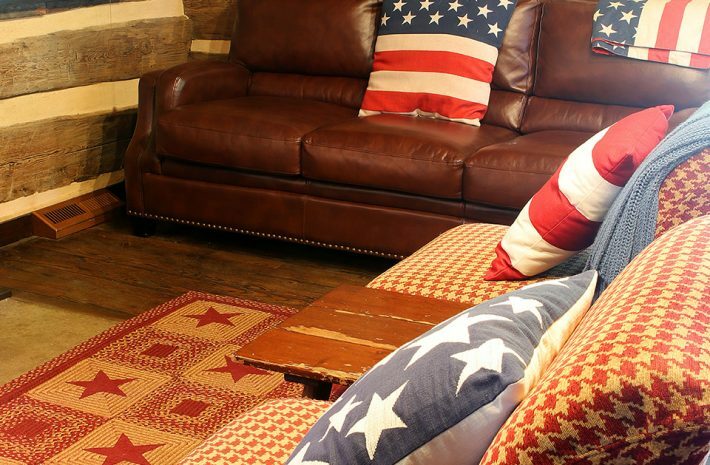 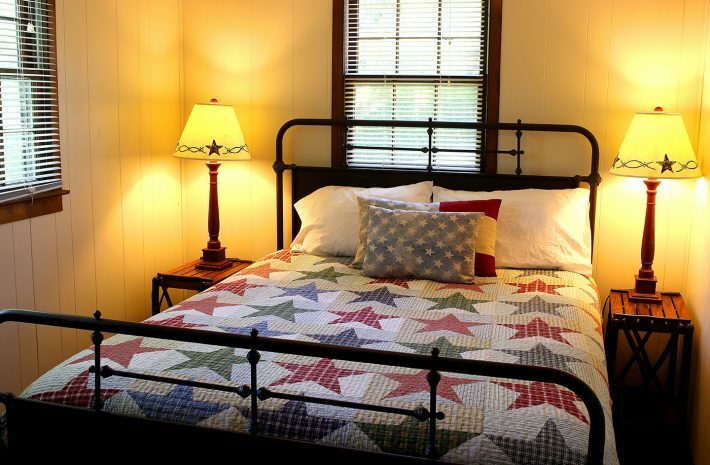 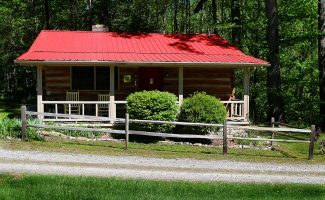 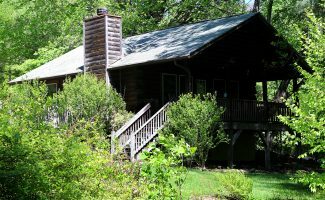 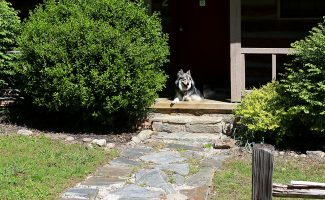 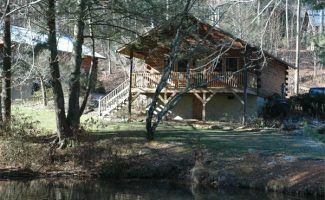 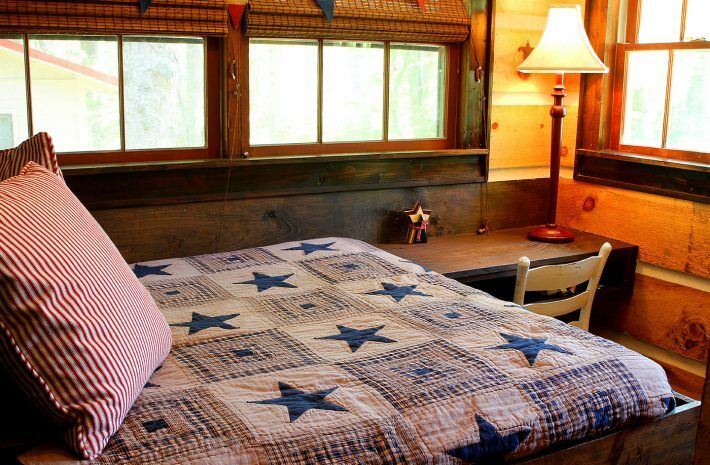 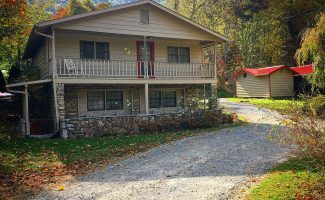 Mountain Joy Cottage #5, Stars and Stripes, is named for the rich Southern heritage that it has experienced in its years. 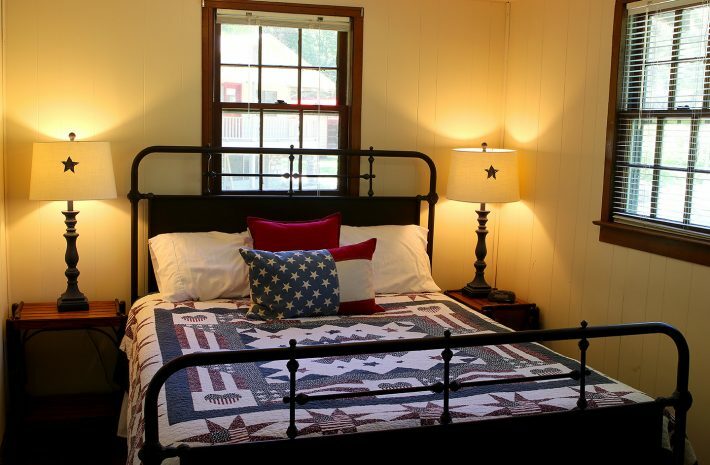 Another of our historic cottages, this four bedroom was built in the early 1800’s and was used as a Confederate Army Hospital in Atlanta, GA. 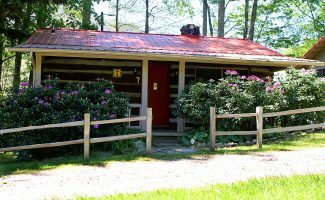 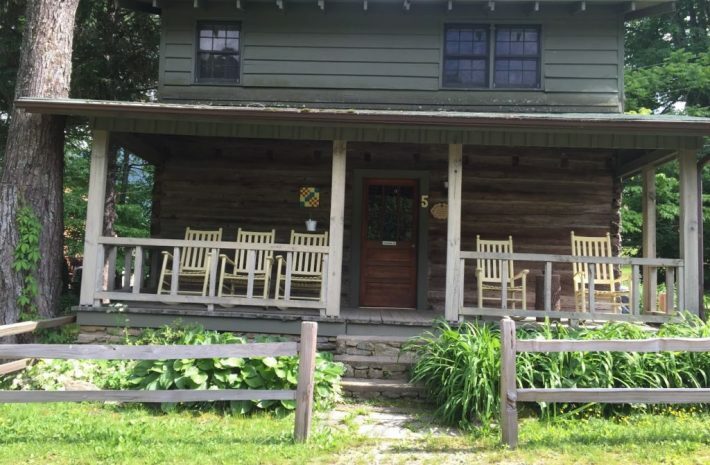 It was later moved to Mountain Joy Cottages sometime around 1984. 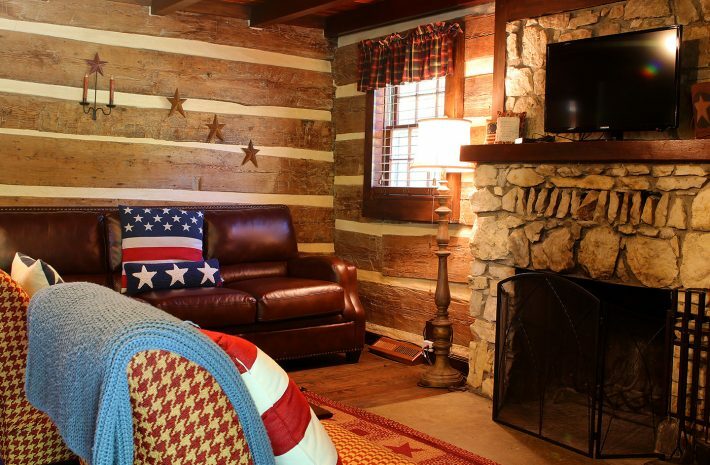 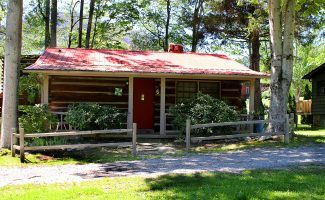 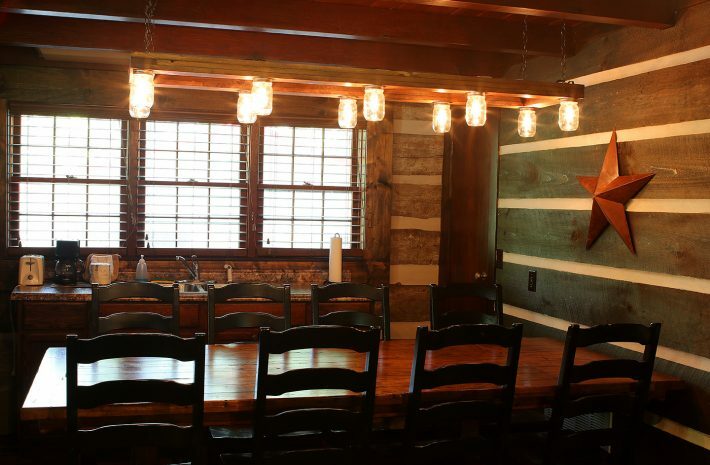 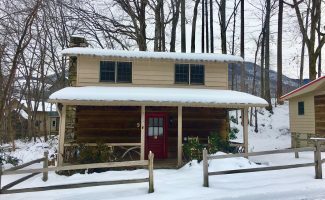 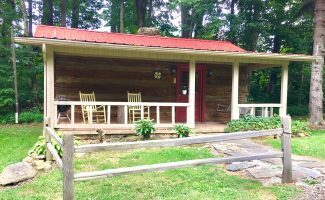 The original logs are exposed in the living room as well as the two downstairs bedrooms, giving this cottage a real log cabin feel. 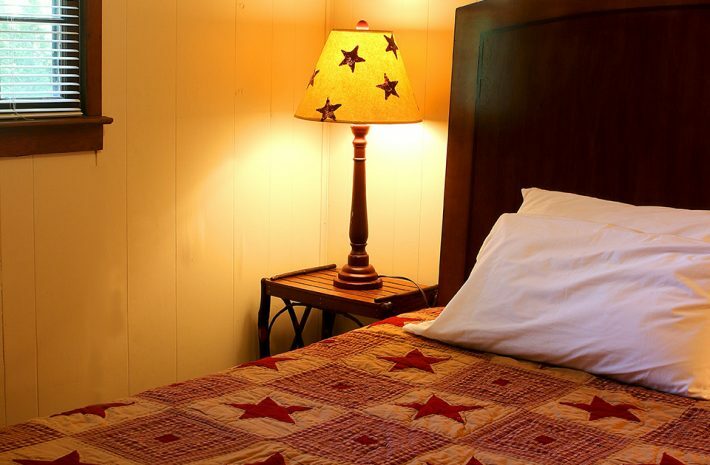 Sleeps 8, 4 Bedrooms (3x Queen, 1 Double), 2 Bathrooms.